A resident of Kildeer, Illinois, Maryann Pailey was formerly a middle school teacher before exploring a long-delayed interest in painting. 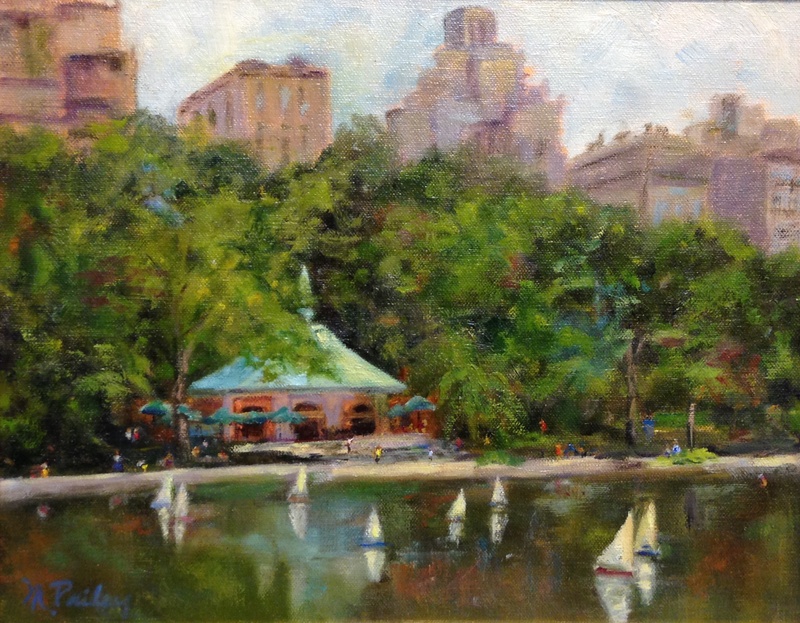 It was her younger daughter, Julie, who encouraged her to take classes in oil painting. That was more than 12 years ago. Little did Maryann know at the time, that it would lead to a second career. Over the years, Maryann has developed a style all her own. She loves color and her subjects are often landscapes of places that she has traveled to and captivated her with their natural beauty. Maryann also enjoys painting still lifes. She often sets up fresh flowers in a favorite vase or pot creating a colorful vignette with pieces that enhance her overall composition. 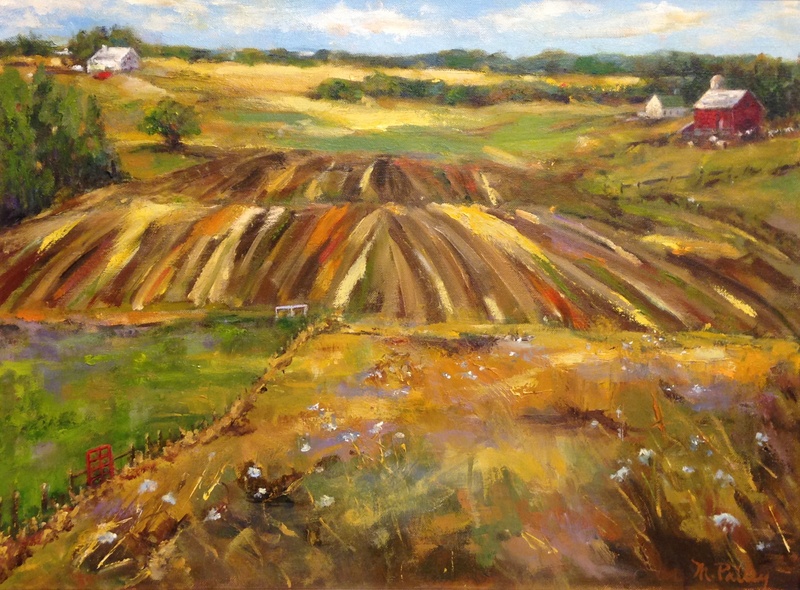 Maryann enjoys the challenge of each new painting and the exhilaration of interpreting each new subject onto her canvas. 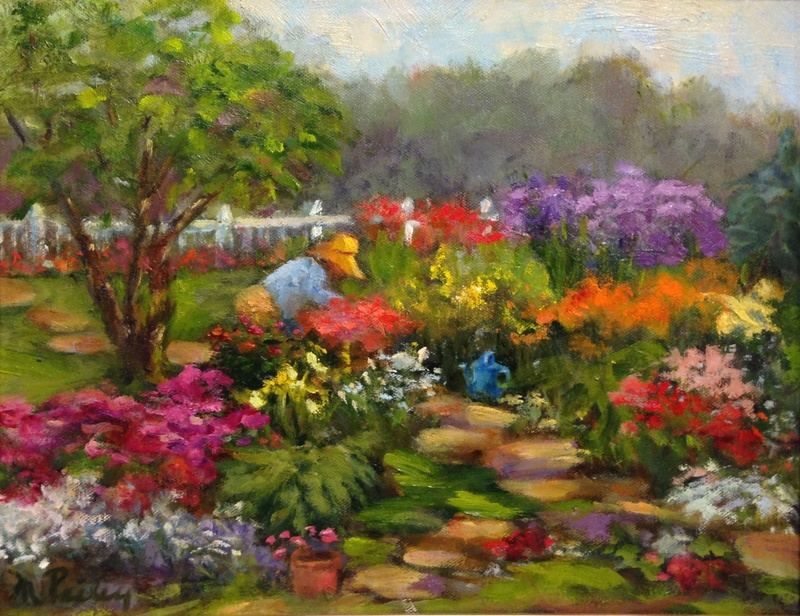 Maryann is a member of Barrington Cultural Arts Center and the Artists Association of Elk Grove Village. Her work is in private collections in California, Connecticut, Georgia, Illinois, and New York. In 2008, she completed a commissioned painting for Kemper Lakes Golf Course. Maryann welcomes inquiries and will accept commissions.